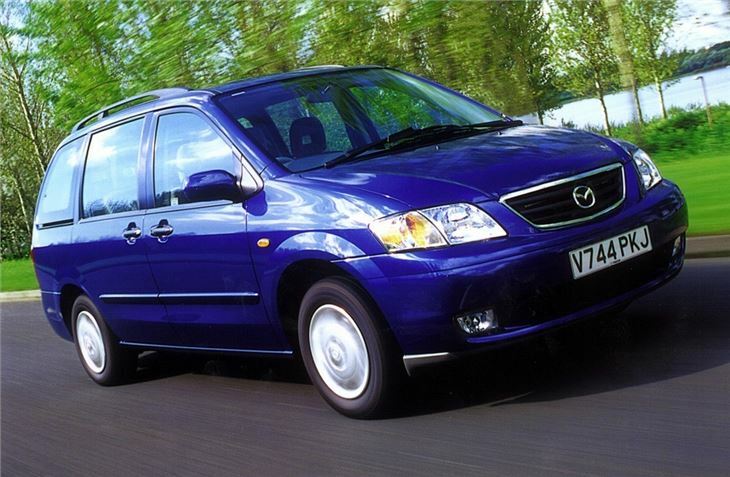 Comfortable, well-equipped seven-seater with decent luggage space. Turbo failures are common on diesel models. Not available with an autobox.